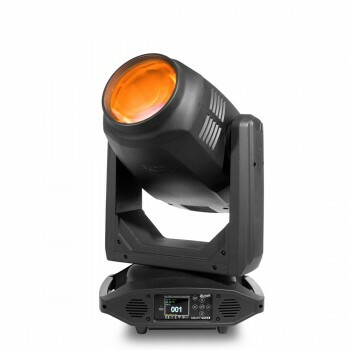 Smarty Max - Hybrid - Moving Lights - Products - Elation Professional B.V. The SMARTY MAX™ combines high output and long lamp life in a feature packed compact and lightweight Hybrid fixture. SMARTY MAX is the Extreme Output Hybrid featuring the new Philips MSD Platinum FLEX 400 lamp. Rated at 480W and up to 4,000 hours smart lamp life the SMARTY MAX includes CMY and variable CTO and is the world’s first Hybrid incorporating a full Iris for dynamic beam effects. 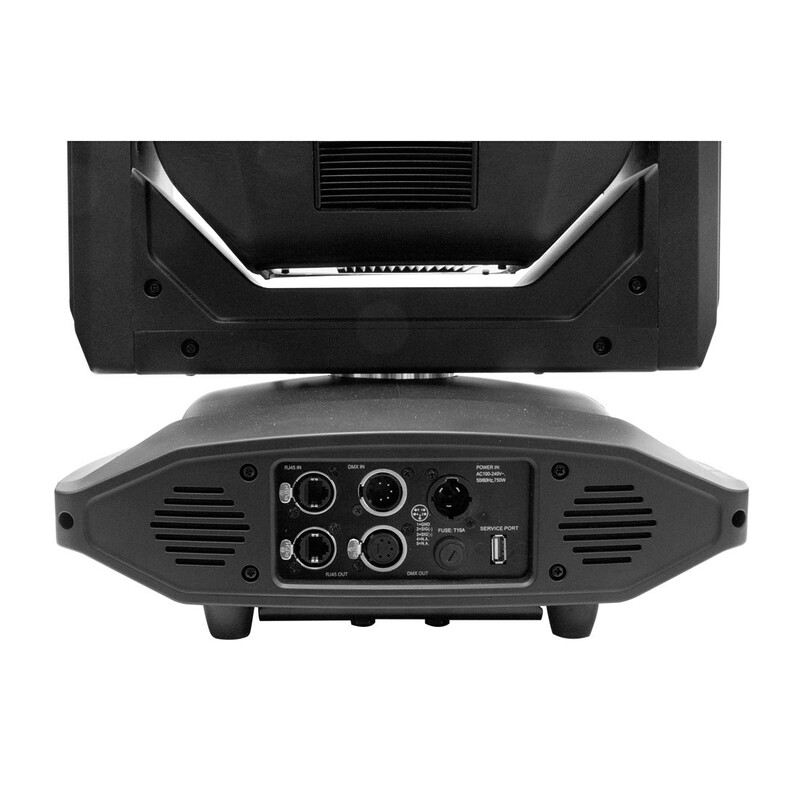 Four prisms on two planes, dual frosts plus dual gobo wheel and animation round out this package in a compact and lightweight housing. 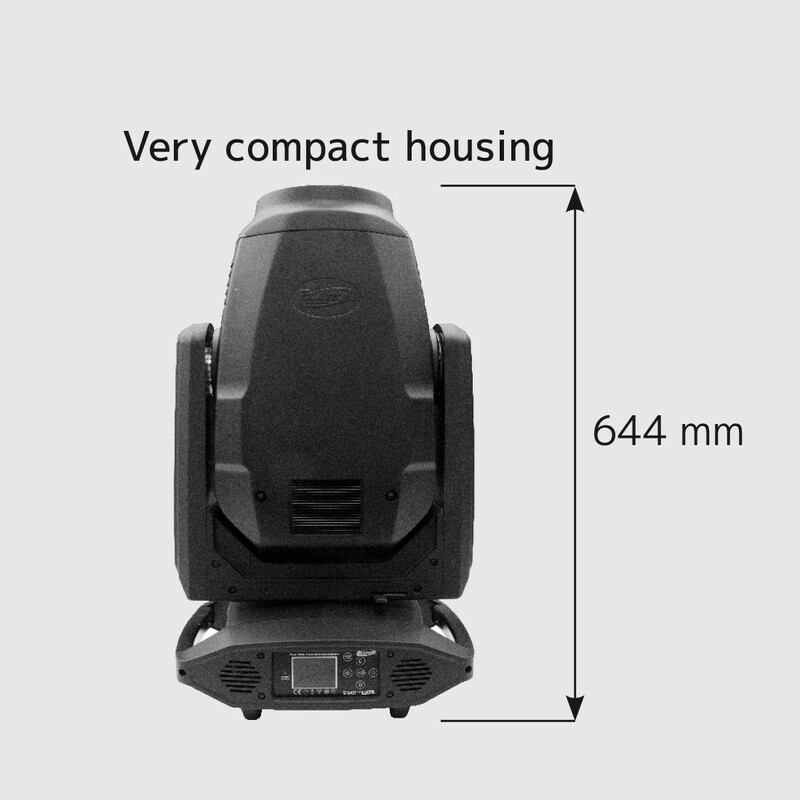 Delivering 20,000 lumens from its large 160mm front aperture, the SMARTY MAX has the output for extremely powerful beams, sharp gobos and bright washes, making it a flexible fixture for almost any application while providing an excellent return on investment.